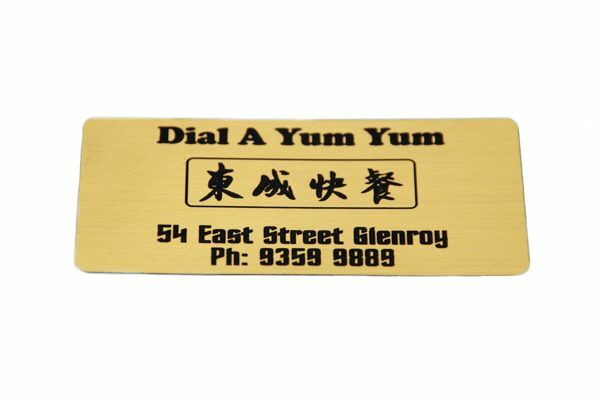 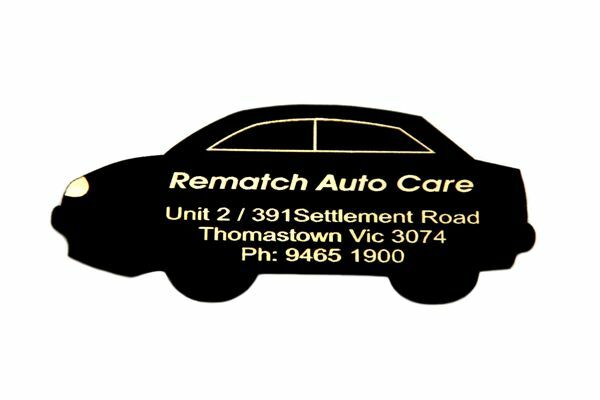 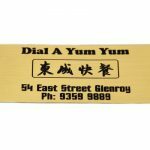 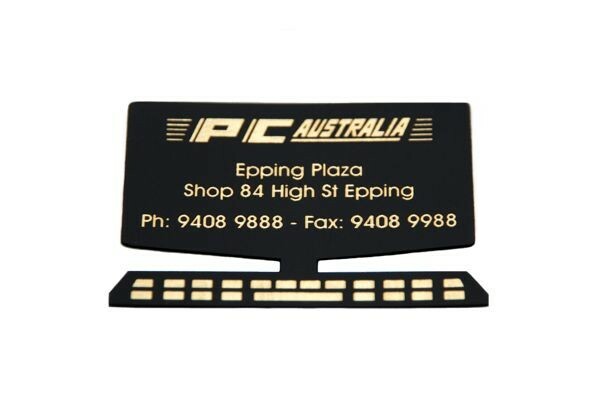 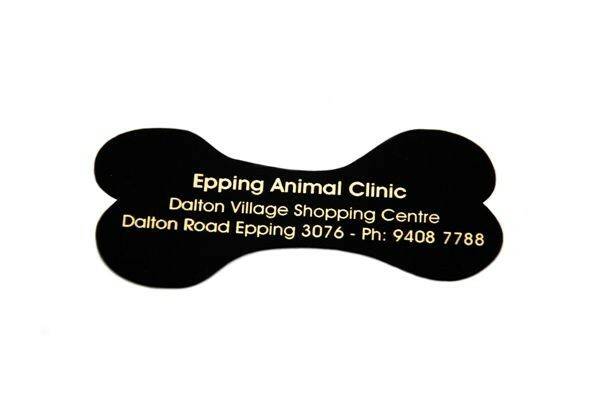 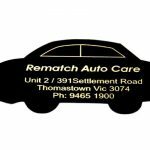 We produce promotional magnets with a twist, they are guaranteed to stand out and impress. 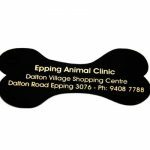 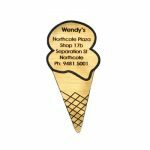 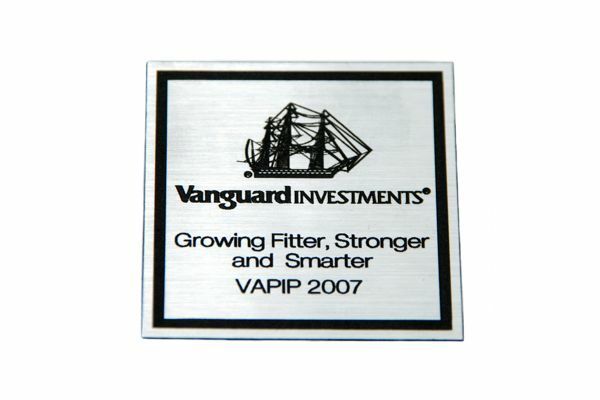 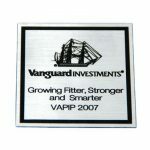 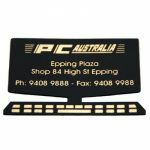 These magnets are laser engraved and comprise of a quality brushed metal gloss finish and can be laser cut into any shape or size you desire. 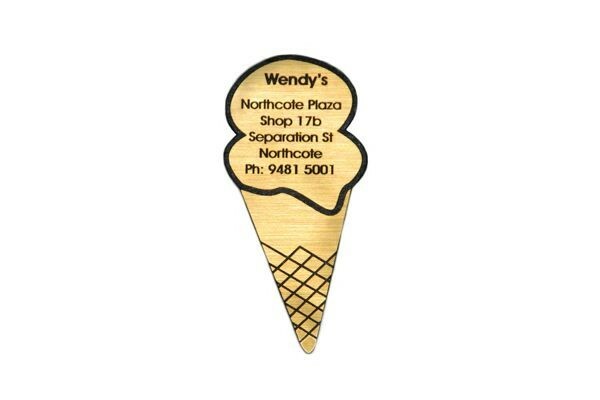 They are available in three outstanding finishes including brushed gold on black, brushed silver on black and black on gold.